So this week I decided to eat only healthy food, it may be fruits, drinks, vegetables, meat, oat and more. 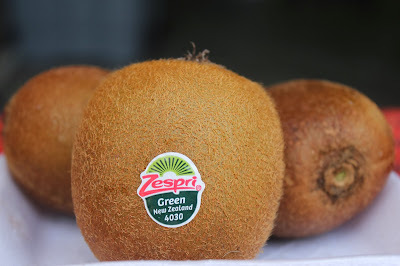 So I went to my favorite retail store Auchan Gurgaon and picked up some Juice, chicken, banana, apple, papaya and kiwis. 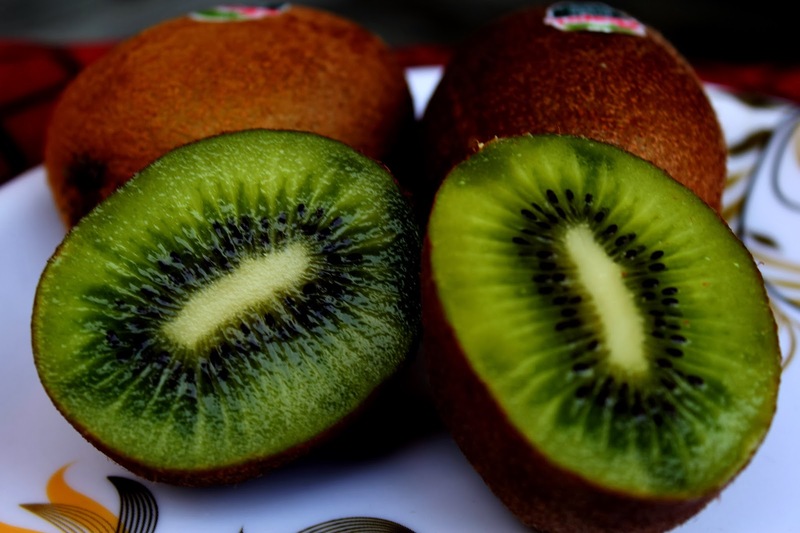 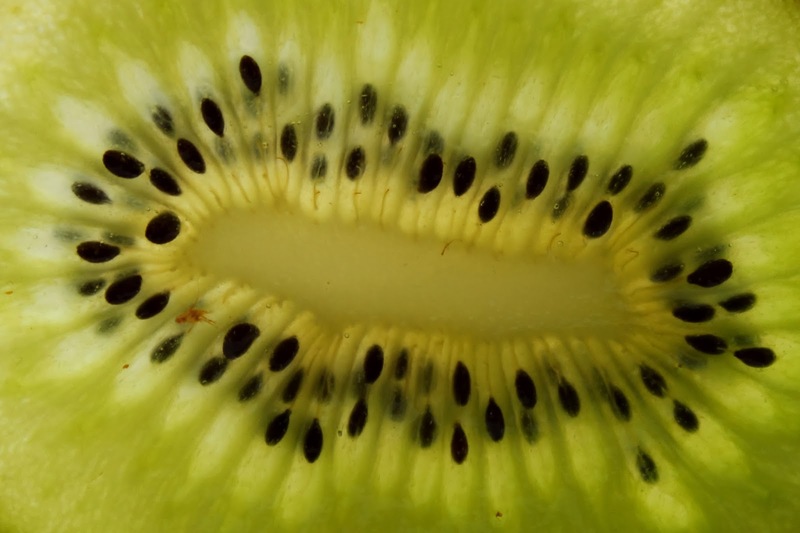 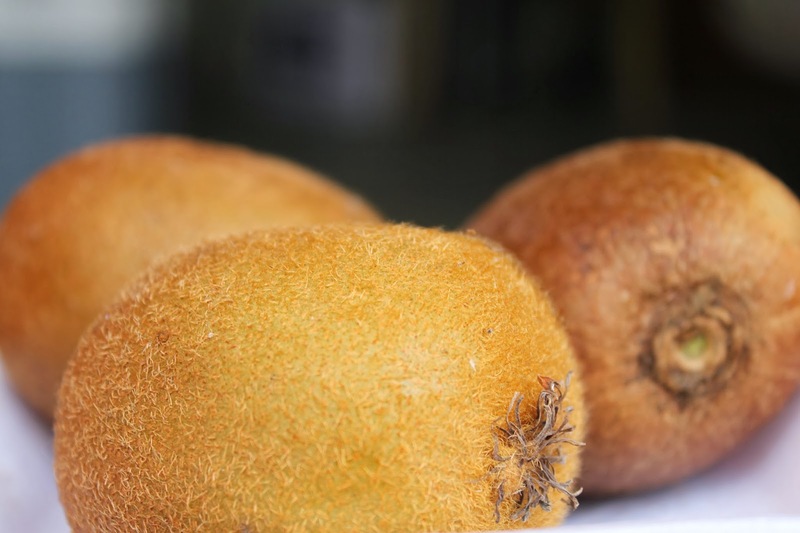 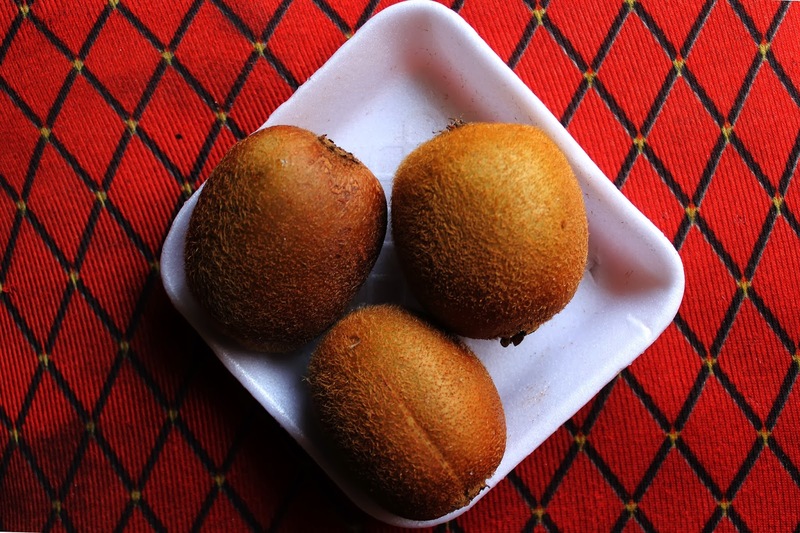 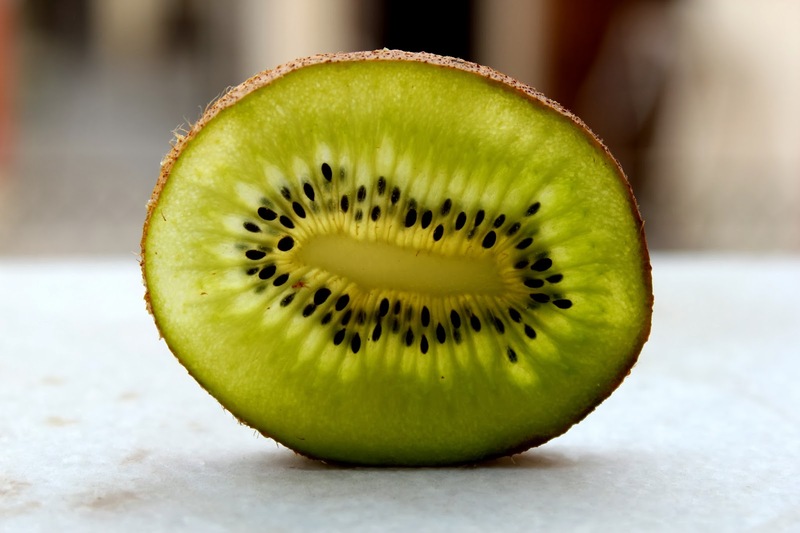 I tasted kiwis in 2001 very first time in my life in Dehradun, since then I am in love with this fruit. After spending three hours in Auchan I came back to home and cooked Kadai Chicken and Rice and had delicious food with my friend. 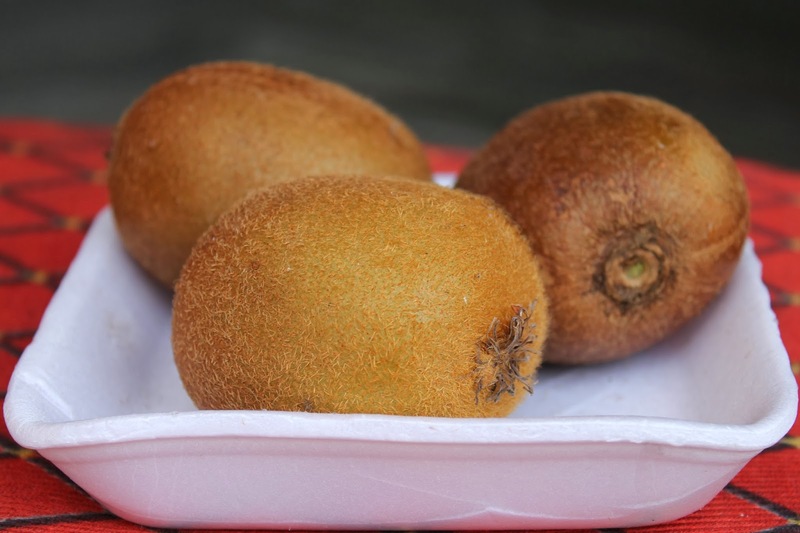 After lunch I switched on TV and watched movie OMG (Bollywood Movie) and clicked some pics of kiwis. 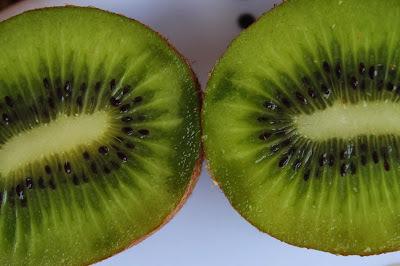 Here I am sharing some pics of my favorite fruit. ENJOY!